Tonight, I met with ten founders, ten investors, and attended four events in one day. No, I am not in San Francisco and, no, I am not in NYC. I am in Kuwait. Hello, Middle East! You may not know me, but I write for Entrepreneur back in the U.S. As a matter of fact, Entrepreneur Media invested in my coworking space, AlleyNYC, in NYC. Learn more about it here. Aside from running a collaborative space for startups, I mentor for Techstars NYC, I invest in startups, and I love to write about startups. Two months ago, the U.S. State Department reached out to me about representing the United States Speaker Program, which is an initiative to send "experts" to different parts of the world in order to inspire growth in different sectors. You can learn more about the program here. More than 90% of working Kuwaiti citizens are employed in the government sector. Thousands of Kuwaiti students study for business and technology degrees in the U.S., but return to find current Kuwaiti business and economic regulations a barrier to the creation of new businesses. 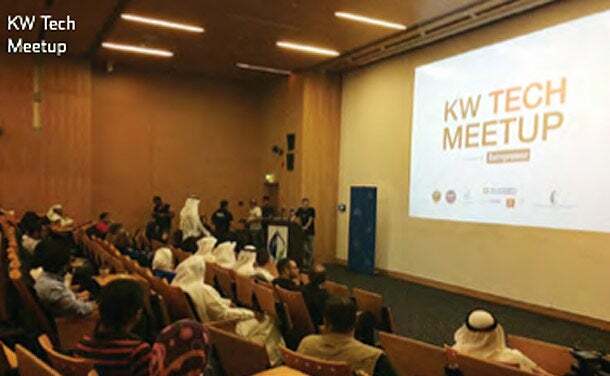 The Government of Kuwait has announced it will be working with programs like this to support young entrepreneurs in an effort to expand the private sector. I was chosen to go to Kuwait to essentially help foster the growth of entrepreneurial communities. I was once told that if you love what you do, you never have to "work" a day in your life. I started companies that I hated, but now I love what I do. I saw this a lot in Kuwait, but especially in Hind Al-Nahedh, the founder of the awesome social media agency, Social Lobby. Hind has so much passion that I almost wanted to join her company. Before you know it, I was Instagramming and taking selfies like it was going out of style. For those of you who do not know, Instagram and selfies are the biggest thing that happened in Kuwait since they found oil. Without passion, she wouldn't be successful, and neither will you. There are certain people who I hate dealing with. They are selfish and do things only for themselves. There are other people who I love dealing with. They treat everybody with respect and dignity. Mohammed Jaffar was one of those people. 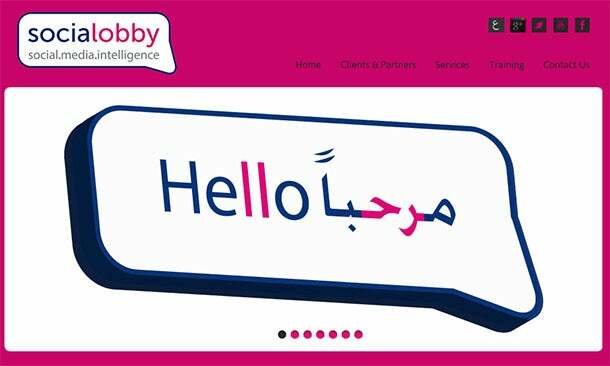 Mohammed founded Kuwait's most successful startup, the food-ordering service, Talabat. When Mohammed spoke at the KW Tech Meetup, he wasn't pitching Talabat, and he wasn't bragging about how fast Talabat grew and how much money they're making on a daily basis. Instead, he talked about why he felt the company was successful, and it was because of having a good heart and only working with people who had what he called a "clean soul." If there's one lesson to be learned, it's that if you do good things for others, good things will happen for you. Wherever we went, I was the one guy who didn't speak Arabic. I was an outsider. At the same time, nowhere did I ever feel like one. The community accepted me. When I met Neda Aldihany, founder of the Brilliant Lab accelerator, it felt like I had known him for years. He even went so far as to invite me to join his dewaniya. I had no idea what to expect and I was a bit concerned that the others would not accept an American into the culture. Was I ever wrong- I was treated like family. After only a few minutes, I felt the most comfortable I have ever felt. When you accept people, they are more likely to accept you. Opportunities come after bonds have been built, and accepting others is the way to make that happen. Many of the Kuwaitis I encountered have studied abroad at amazing colleges, in addition to having travelling the world. In my experience, you cannot meet anyone smarter than a world traveler. World travelers that have an advanced institutional education are book-smart, street-smart, and most importantly, open to new experiences. In the startup world, this is a recipe for success because you are always going into uncharted territory. If you're not open to new experiences, you will not get very far as each new day presents its new set of experiences. As an entrepreneur, you need to be comfortable with being uncomfortable in order to succeed. I have started well over 40 businesses, and most of these businesses have failed. But failure in entrepreneurship is inevitable. The key to success is what you learn from failure, and that you keep trying. 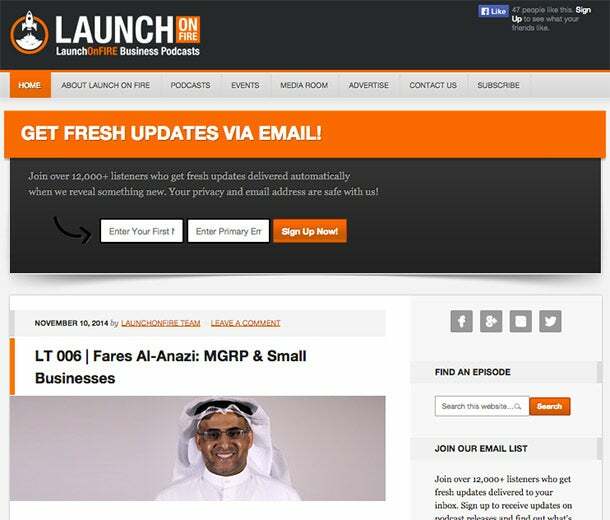 In Kuwait, I saw this loud and clear in Khalid Alzanki, who hosts a podcast called Launch on Fire. Khalid will stop at nothing when it comes to tracking down talent and getting them on his show. This is why he gets the best and brightest entrepreneurs in the GCC onboard. PRO TIP: I wrote an article about accepting failure here. Kuwait is very secluded. The news coverage that most startups scenes benefit from is not a factor in Kuwait. I've never seen a TechCrunch article about any startups out of Kuwait. During my visit, it felt as if I got more press than Steve Jobs and it was all Kuwaiti press, with next to no outside coverage. Even though there is lack of global coverage, events are taking place, communities are being built and, relationships are being made. There's so many awesome people to look up to, and even more people willing to work together towards something greater than themselves. Kuwait startups are on the rise. I have seen it with my own eyes. Watch out, Middle East, because here they come!